Police recently arrested 80 people for their alleged smuggling of drugs and online sale via bitcoin currency transactions. A 29-year-old suspect, surnamed Kim, and 23 others were arrested for drug trafficking charges in violation of the Act on the Control of Narcotics. A 32-year-old suspect, surnamed Han, and 55 others were booked without detention on the same charges. According to the police agency’s narcotics division, Deep Web is accessible anywhere with internet access. As the site assures privacy by hiding users’ IP addresses, police reported difficulties in tracking down the suspects. Kim and two men are being accused of trafficking 8 kilograms worth of narcotics, such as marijuana, hashish and philopon, from India and the United States between May 2016 and September 2017. The suspects allegedly smuggled the illicit substances to South Korea by hiding them inside their luggage or receiving them through international mail. 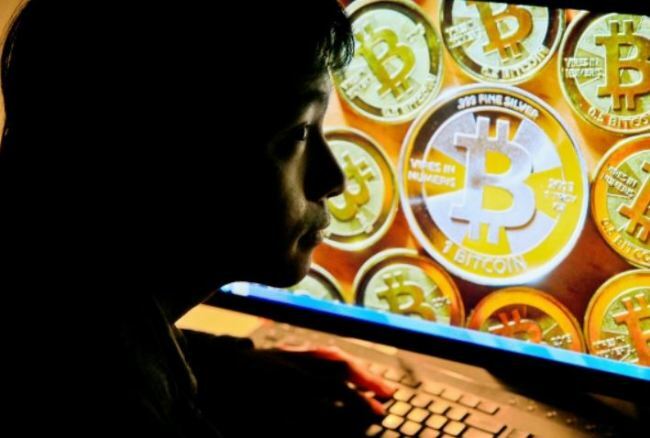 A 34-year-old suspect, surnamed Suh, and 10 others reportedly acted as middle men, delivering and selling the drugs via Deep Web and receiving bitcoin in return. Aside from the drug trafficking charge, a 30-year-old suspect, surnamed Choi, faces felony charges of possession of marijuana with intent to distribute. Police said they found marijuana growing for eight weeks at Choi’s house in Gangnam, Seoul. A 35-year-old suspect, surnamed Kim, and 65 others are also being investigated for allegedly inhaling 8 kilograms of hashish, worth 800 million won ($747,000) on the black market. The amount is said to be enough for 40,000 persons to inhale at the same time. Police said that they arrested 10 suspects from the drug ring, who held prior convictions of drug trafficking. The suspects were able to avoid arrest until the latest bust by using a password-secured program, called “GPC Key,” and making untraceable bitcoin transactions, the police said. Police also found that the suspects never made personal contact with clients. The suspects reportedly left the packaged goods in air conditioners, flowerpots and mail boxes, where there were no security cameras installed. 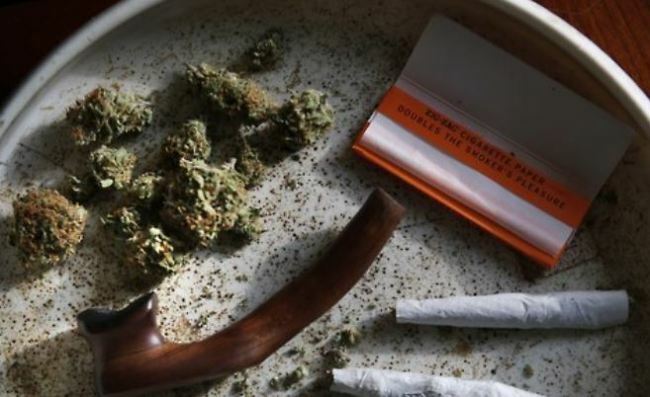 Based on a tip-off that the suspects were using international mail, police seized 100 grams of marijuana, 700 grams of hashish and 130 grams of philopon, which in total is worth 500 million won. The suspects said that they made initial contact through a mobile chatting application and planned details at a night club in Gangnam. Police will investigate whether Deep Web is being used for other drug trafficking purposes.